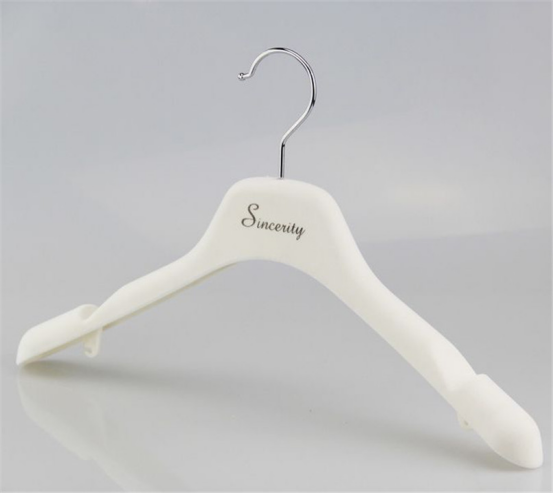 We are very specialized in display hanger, we can provide you OEM service and customized products. 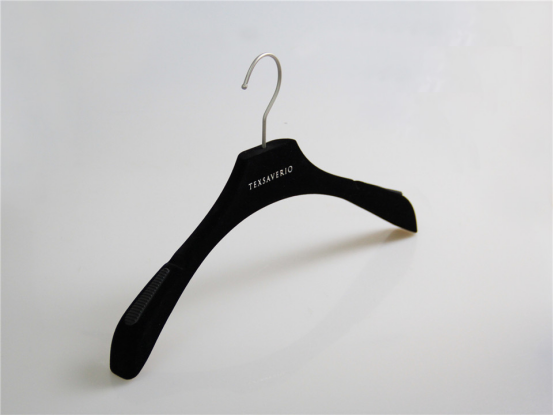 The hanger shape, material, size, color, logo, metal accessories and more details, we all can as your request. You can just give us your idea, we will make it true, offer you with perfect display solutions and products. Many our customers are famous apparel brands all over the world, such as Brioni, Vivienne Westwood, Satchi, Kaltendin and so on. Reasonable price, good quality products, superior service bring us customers’ trust and appreciation, and long-term friendly cooperation relationship. 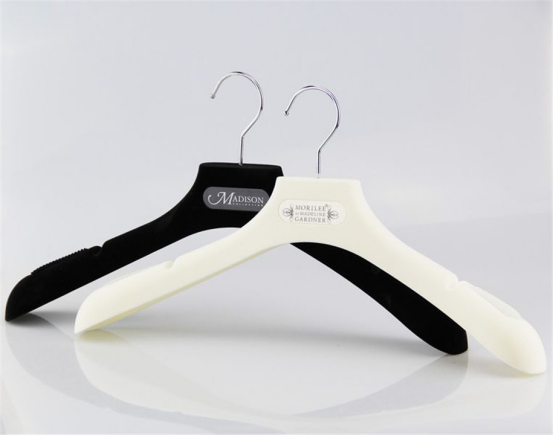 Following is our hot sale hangers. They are all high quality and low price. And they are very popular. Hope can get your reply and I will give you the best quality and price. The hangers are waving to you.